NOTHING TO ADD to this female KILLER ROCKABILLY cut! RARE on original 45rpm! 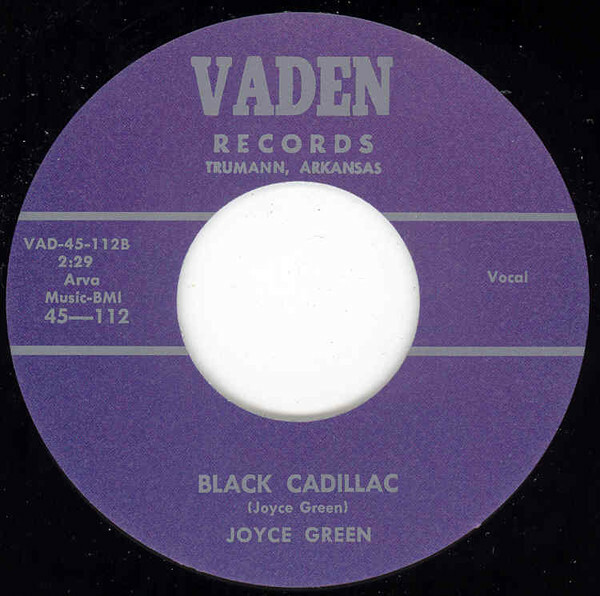 Customer evaluation for "Black Cadillac - Tomorrow 7inch, 45rpm"